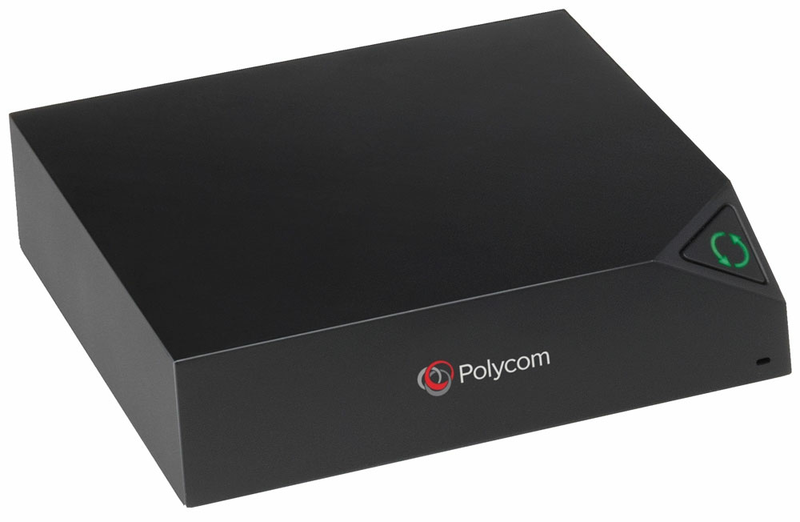 The Polycom RealPresence Trio Visual+ accessory is designed to allow you to easily add content sharing and video conferencing capabilities to the RealPresence Trio 8800 conference phone. It is not designed to operate as a stand-alone system. With the RealPresence Trio Visual+, you can easily share high definition content such as presentations, spreadsheets, photos and even multimedia videos with everyone in the room, with remote participants, or both simultaneously; via Bluetooth/NFC or USB connectivity.